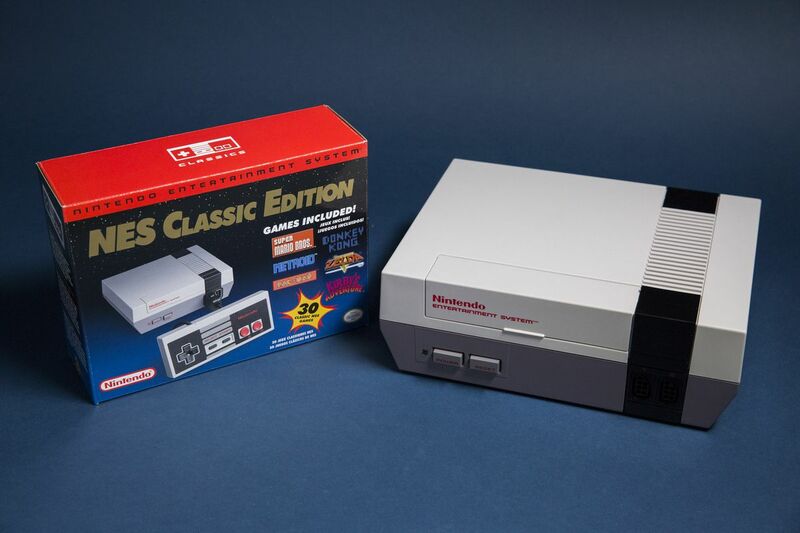 Nintendo is discontinuing the NES Classic Edition, a plug-and-play console that became popular with collectors as soon as it launched last fall. A Nintendo representative confirmed that the last shipments of the NES Classic Editions will hit stores this month. Once that stock dries up, retailers will not receive any additional new consoles.